Our Team – Bruno Associates Inc.
During his tenure as press secretary to former New Jersey Governor Robert B. Meyner in the late 1960s, John R. Bruno, Sr. recognized a glaring need in our communities: many municipal and county units of government did not have the resources and capacity to effectively pursue and administer grant opportunities state and federal level. His on-the-job training in the inner sanctum of government was a natural springboard for his establishment of Bruno Associates, Inc. which has become one of the leading grant and public relations consulting agencies in the State of New Jersey. One of the state’s most recognized business professionals for the past 45 years, John is also active on the local level. John chaired his Town’s Recreation Commission for 15 years and has served as Chairman of the Cancer Society Fundraising Program, as well as many other charitable organizations. 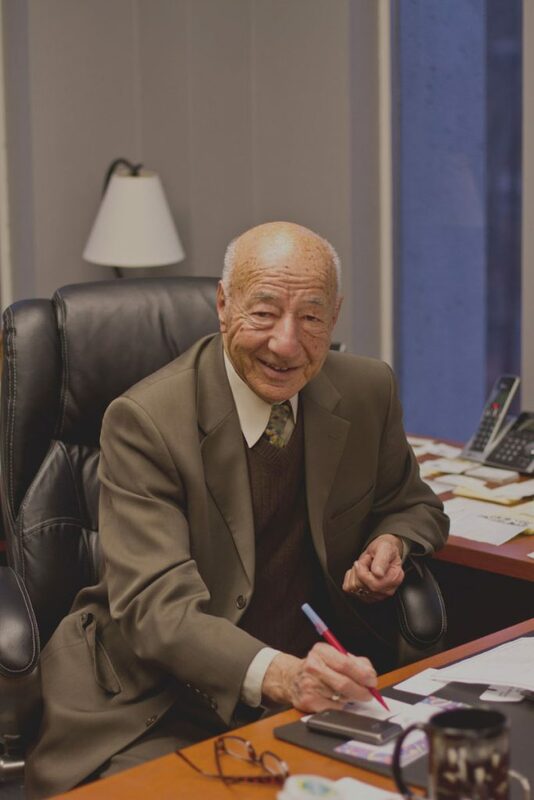 He is the recipient of numerous awards, which include the Italian-American Police Society Award and one from the Newark Municipal Council for 30 years of service to the Council. Other awards include a Commendation from Harrison Mayor Raymond McDonough; a Certificate of Appreciation from Rahway Mayor James J. Kennedy; an Appreciation Award from Newark Councilman-At-Large Luis A. Quintana; and a Recognition Award from Rutherford Mayor William Eireinhoffer. In 2002, he convened the Mayors of Essex County’s five largest urban cities to form the Essex County Anti-Gang Regional Task Force. This project successfully held a first-ever forum on anti-gang initiatives and in attendance was a representative from every law enforcement agency, the U.S. Attorney General’s Office, the prosecutor’s office, and other community groups. Since taking on a position of leadership in 2011, Christopher has helped solidify the vision of service that inspired Mr. Bruno to create this company. This vision has led to growth for Bruno Associates, Inc. and its many clients. Over the past nine years, Christopher has compiled an excellent record of service and has secured over $75 million in grant funding for his clients. With such valuable writing and administrative skills, Christopher has simultaneously managed company affairs while developing strategic plans and writing successful grant applications for nearly every client of Bruno Associates, Inc. He has vast experience with the needs of municipalities, boards of education, MUAs and non-profit organizations. He is very knowledgeable and has successfully written grants for fire prevention, law enforcement, environmental and green issues, green acres, open space, hazard mitigation programs, transportation, health programs, educational and literacy programs, housing and development, and recreation. He has quickly developed a sound base of contacts within funding organizations who respect his grasp of the grant process and his insight when it comes to fulfilling clients’ needs. Christopher is a graduate of Widener University with a Bachelor of Science degree in business and is highly qualified to teach Special Education in the public and private educational systems in New Jersey. Melissa is a Director of Bruno Associates. In her role, she is accountable for managing the company’s operations and driving the execution of the company’s strategic plans. Additionally, Melissa oversees the implementation and execution of all policies and procedures of the company. Prior to joining Bruno Associates in 2007, Melissa has held positions in business administration and management. Melissa holds a Bachelor of Science degree in Advertising and Marketing Communications from the New York Fashion Institute of Technology. Stephen S. Welsh joined the firm of Bruno Associates as an Account Executive three years ago and he is now a Director with the firm. He is very knowledgeable and has successfully written grants for water and sewer systems, law enforcement, community development, environmental and green issues, green acres, open space, NJDOT, health programs, housing and development, and recreation. He previously served as a Township Business Administrator in local Municipal Government. In that role, he successfully obtained community development, NJDOT, and open space grants. He has completed courses for eligibility to obtain certification as a CMFO and completed training through the Project Management Institute as a Project Manager. Steve also served for over 27 years as an elected official in the Borough of Morris Plains, his hometown, giving him valuable insight to the problems experienced by local Governing Bodies as they deal with diminishing revenues and budget caps. Previous to his job as a Business Administrator, Steve worked as an Information Technology professional skilled at solving every day and complex business problems with a strong track record for increasing productivity, improving efficiency and reducing operating costs while achieving desired results. Steve also possesses significant experience in Management, Application Development, and Software Package installation. In his experience, Steve has developed and managed projects for Financial Services, Manufacturing, Engineering, Insurance, Utility, and Pharmaceutical firms. Steve holds a Bachelor of Arts degree in Business Administration from William Paterson University. He is involved with service to his community through the Morris Plains Rotary Club for 39 years and as Chairman of the Morris Plains Memorial Day Parade Committee from its’ start in 1987 through today. 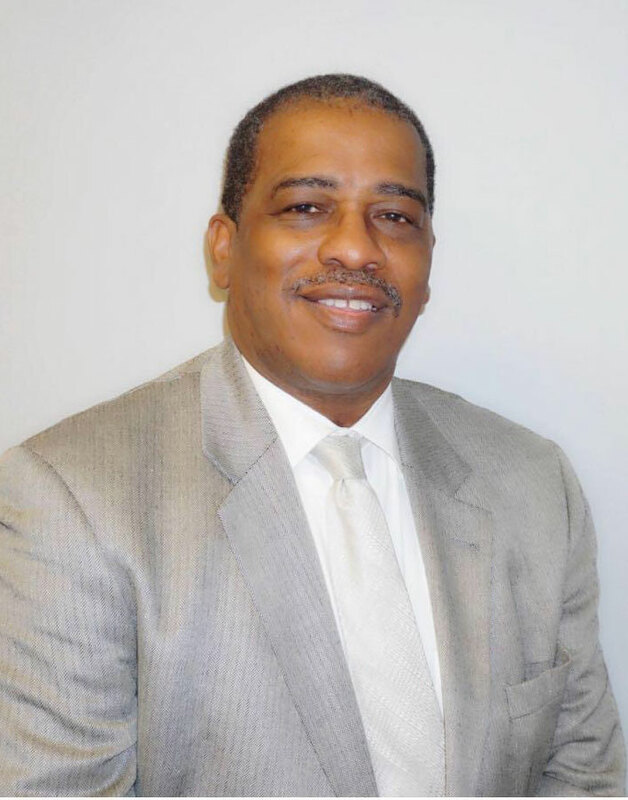 Wayne Smith is a Director with Bruno Associates and has been an active, prominent member of Irvington’s civic, political, and social sectors throughout his 20-year residency in the township. In November 2001, he announced his candidacy for Mayor. Promoting an aggressive agenda to improve life changes in Irvington, Wayne Smith in May 2002 was elected as Mayor – the 20th since Irvington was incorporated as a township in 1898. His entire slate of council candidates – known as “Team Irvington” – were also elected, further demonstrating his proficiency for building effective partnerships. Mayor Smith gained valuable experience in municipal operations as the chief of staff to former Irvington Mayor Michael G. Steele. During his tenure on the Council, Mayor Smith sought and received funding from state officials to help balance the township budget and stabilize taxes. Under his guidance, the Council authorized the Special Improvement District, a program to enhance Irvington’s shopping districts. In addition, he helped establish a Boys’ and Girls’ Club in the township, and continues to sponsor a Little League baseball team every year in Irvington. 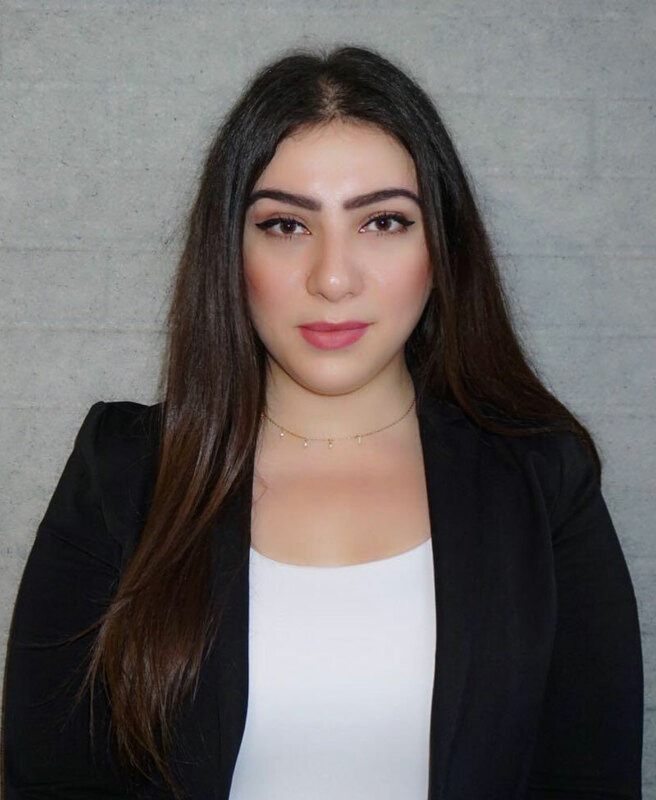 Maysan Varoqua, an Associate at Bruno Associates, possesses excellent leadership and writing skills. Maysan has an intuitive feel for the grant writing process and will be proactive with any project given to her. Maysan currently works closely with multiple Boards of Education and handles grants that have helped school districts receive funds for Fresh Fruits and Vegetables, Anti-Bullying, updated classroom technology, and other beneficial programs. As a New Jersey native, she has a passion to help counties all over New Jersey to succeed in getting what they need for a better future for generations to come. Varoqua holds a degree in Business Management from William Paterson University, and also has a certification in grant writing from the County College of Morris. 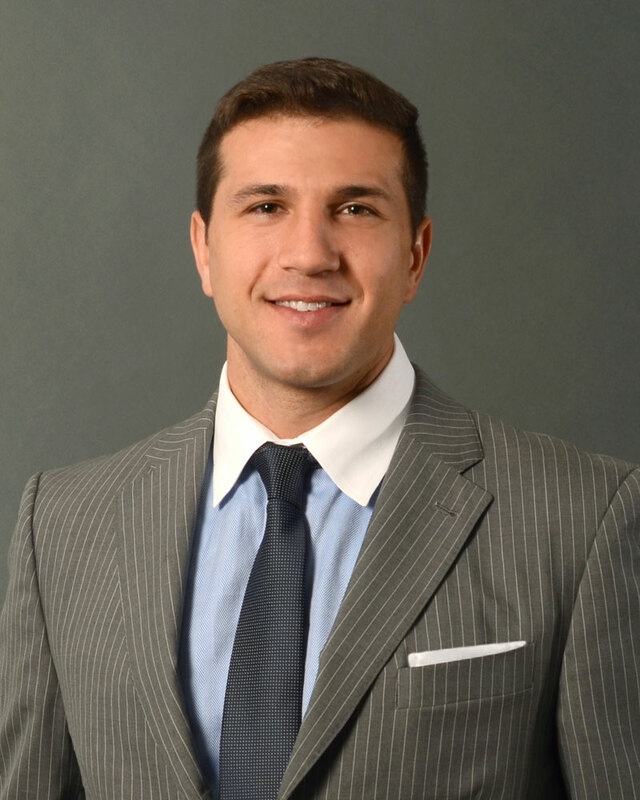 Joseph DiFranco joined Bruno Associates after nearly two years of professional experience for North Jersey Media Group’s Essex County division. During that time he received a number of awards from the New Jersey Press Association for his unique perspective engaging issues. During his formative college years Joseph interned for Public Mind polls, an independent research group that conducts public opinion polling and other research on politics, society, popular culture, consumer behavior and economic trends, at Fairleigh Dickinson University’s Madison campus. Upon joining Bruno Associates, Joseph received his grant writing certification at the State University of New York. Joseph has demonstrated an innate ability to connect with clients by simplifying the grant management process and allowing clients to integrate it into the other responsibilities that come with running a local municipality. Joseph specializes in grant management services at the County, State and Federal level from sources, not limited to the Department of Environmental Protection to the Department of Transportation. Above all else, he believes his ultimate job is to make yours easier and to help clients mobilize the funding for positive change. 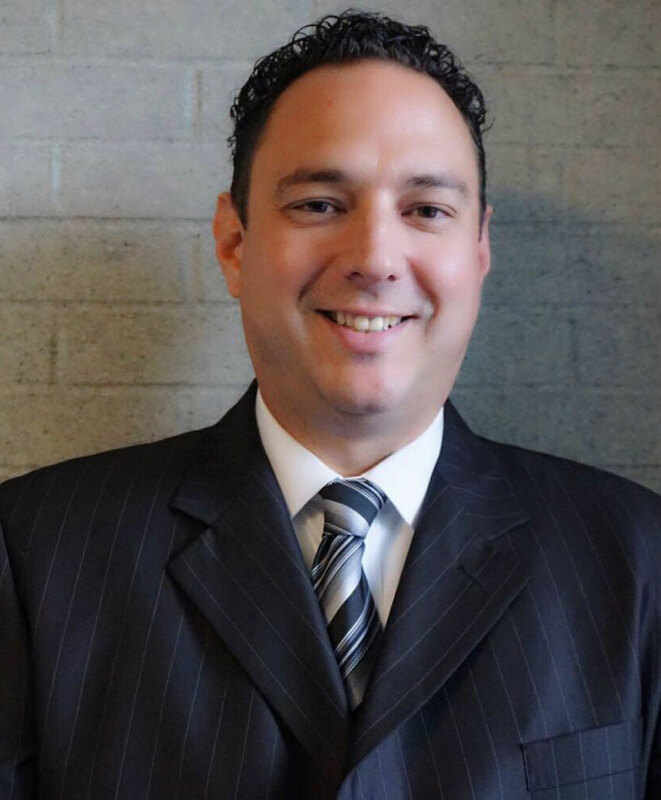 Prior to his professional career, Joseph graduated Montclair State University where he earned his Bachelor of Arts in Sociology, along with a minor in Leadership Development through Civic Engagement. 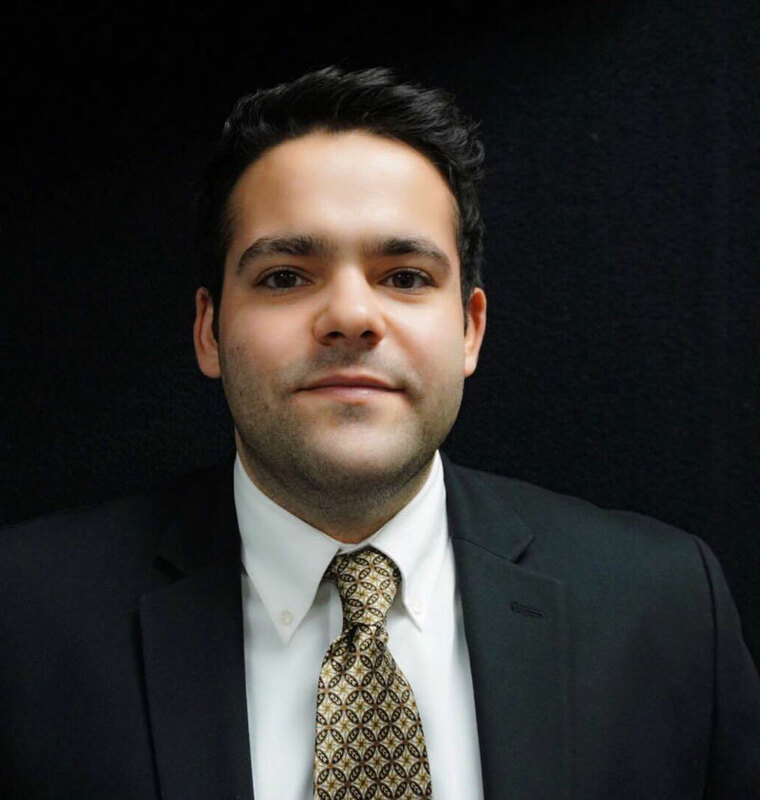 John currently serves as the Advisor at Bruno Associates, and is located in Washington, D.C. John is passionate about public service, John joined the NJ Army National Guard in 2011 following his graduation from the London School of Economics. He has since completed multiple high intensity Army training opportunities, been commissioned as an officer, and has been activated for several domestic Defense Support of Civil Authority operations such as the Superstorm Sandy mobilization. Following time as a Cavalry Troop Platoon Leader, he currently serves as the Aide-De-Camp for General Chrystal, the Land Component Commander and Deputy Adjutant General for the State of New Jersey. Professionally, John began his professional career as a research associate at a major public accounting firm in New York City where he worked on several projects regarding domestic and international regulations. In addition, John has consulted government entities, non-profits and private corporations on regulatory compliance and risk management. Of note, John also advises executive management of several non-profits throughout the United States. In particular John serves as the Chief Financial Officer and Human Resources Director for the National Italian American Foundation Inc. (“NIAF”), a large non-profit organization in Washington, D.C. There he oversees the finance and operations function for the largest and most influential Italian American cultural organization in the United States. The Foundation has strong ties to important leaders in government; as well as the business, education and military communities. John is responsible for executing several million dollars in grants, scholarships and programing each year. He is the primary liaison between the NIAF staff and the key, illustrious members of the finance related Board of Directors members. 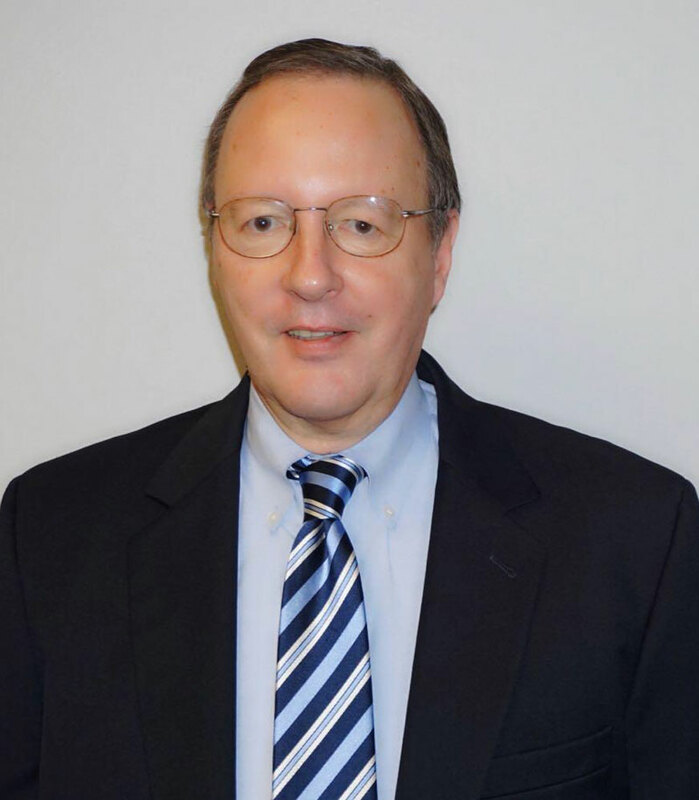 John maintains professional connections in the technology, defense and real estate industries in New Jersey, New York, Pennsylvania, Washington and elsewhere. John Della Fave resides in Washington, DC, having spent several years living, studying and working abroad prior to beginning his professional career in the United States. John completed a double major in Economics and International Relations with a Business Administration minor from Saint Joseph’s University in 2010. Following his undergraduate education, John attended the London School of Economics (LSE) in London, England earning a master’s degree in Population and Development.